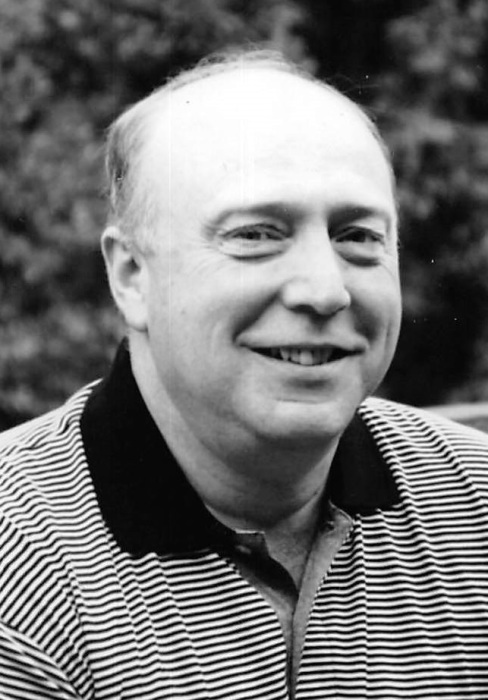 Richard H. Thompson, 69, died peacefully on April 4, 2019 at Baystate Medical Center. Born in Westerly, RI, he was the son of the late William and Helen (Spaney) Thompson. He earned his Bachelor’s Degree from American International College in 1975. He worked for Worcester Envelope and as a Sales Manager for Mead Westvaco for over 27 years. Rich loved spending time with his family and friends, golfing and traveling. He enjoyed making people laugh and had a wonderful sense of humor. His gift was he made people feel special. Rich will be sadly missed by his beloved wife Mary K. (Monahan) Thompson, his two children: Julie Thompson and Michelle Matland and her husband Eric, two brothers: William Thompson and his wife Susan and Alexander (Fred) Thompson and his wife Dorothy, three cherished grandchildren: Kendra, Eric and Samantha Matland, his mother-in-law Mary Monahan, as well as his nieces and nephew and dear friends. Visitation will be held on Tuesday April 9th from 4-7 PM at Wilbraham Funeral Home, 2551 Boston Rd., Wilbraham. A Celebration of Life Service will be held on Wednesday, April 10th at 11 AM at the Wilbraham Funeral Home. In lieu of flowers, memorial contributions may be made to D’Amour Cancer Center, 3350 Main St., Springfield, MA 01199 or to the Lustgarten Foundation for Pancreatic Cancer Research at www.lustgarten.org where 100 percent of the donation goes directly to research.